It is that time of year now that you can enroll in getting YOUR VERY OWN PERSONAL PIZZA for each of your home school students! If you are NOT home schooled-- NO worries-- scroll past the home school requirements and check out how to find out where you can earn this amazing reward as well! I love free resources especially when I have to home school my children on a tight budget. 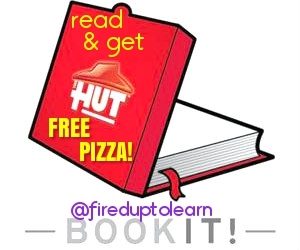 And Pizza Hut is helping to reach more students who read by rewarding them with free personalised pizzas! You will get mailed your coupons, directly to the principal, hmmm, I mean mum or dad. So yes, kids. You have to actually read to earn them! This is open to anyone in the United States! * They have to be in grades Kindergarten to sixth grade (or up to the age of 12). PUBLIC SCHOOL STUDENTS-- SIGN UP HERE! You can do a search for your school, city or state to find out how to get yours! Some schools participate and others not. So if you don't see your school listed, be sure to fill it out and then also forward this post to your guidance counselor, principal, or teacher so they can get your school enrolled for this awesome reward! 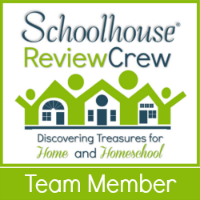 I can't wait to find and share some more cool resources soon for home school (and non home school) families! 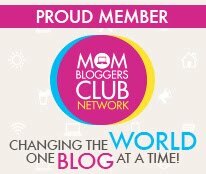 Go sign up, share & get your read on!! Follow @fireduptolearn on facebook, instagram, twitter & pinterest for some more resources!